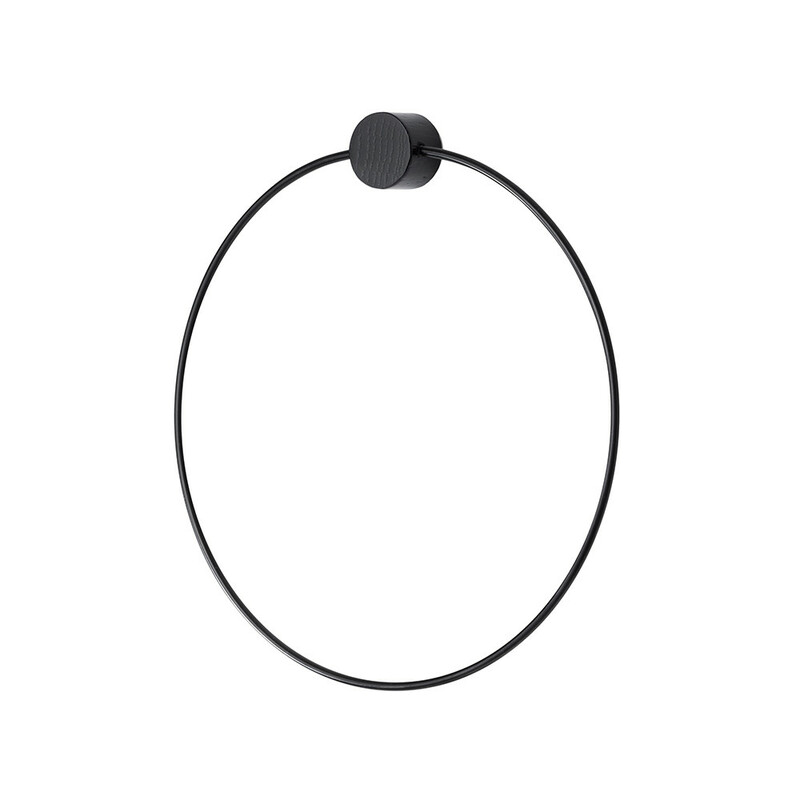 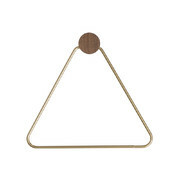 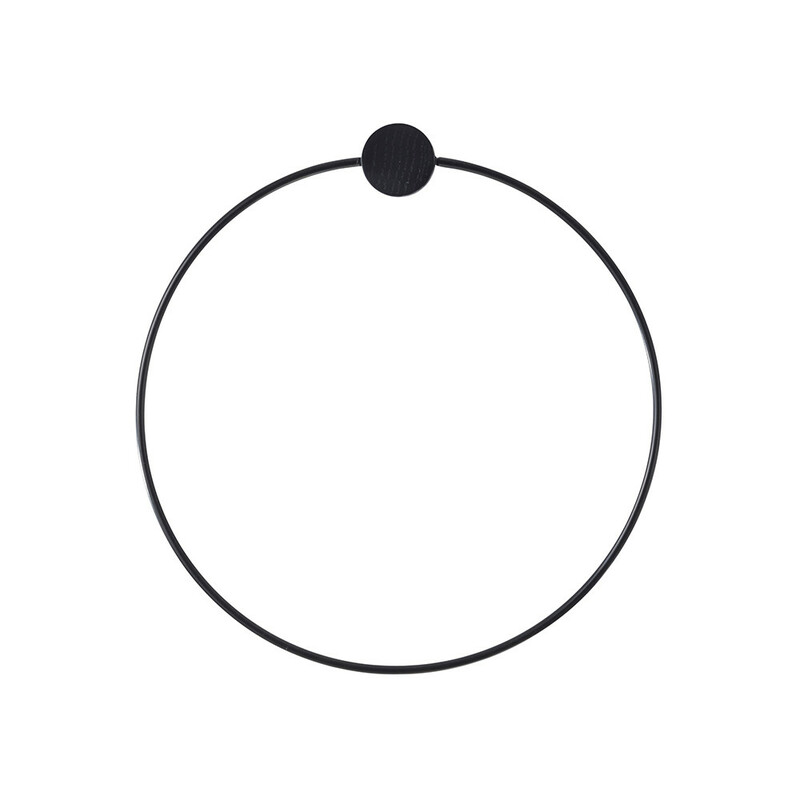 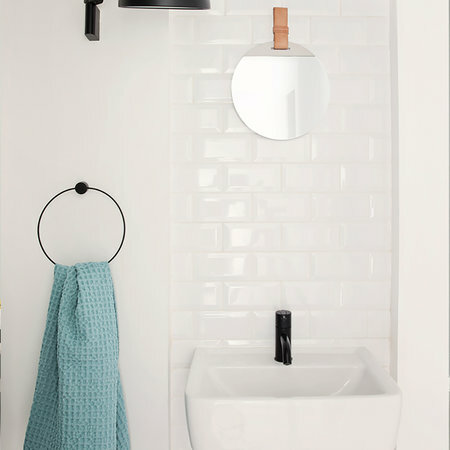 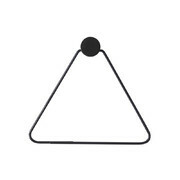 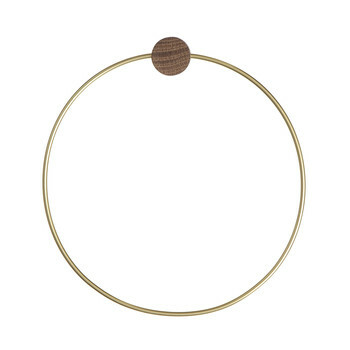 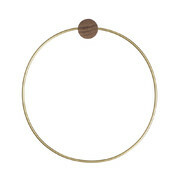 Add timeless design to your bathroom with this stunning Black Towel hanger from Ferm Living. 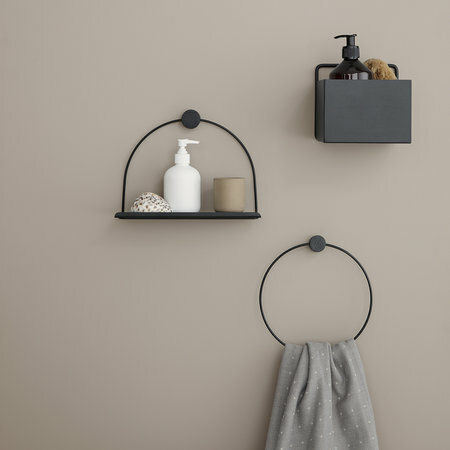 Made from powder coated metal in a gorgeous black colour and finished with a black stained oak attachment, this hanger is perfect to keep towels off of the floor in the bathroom. 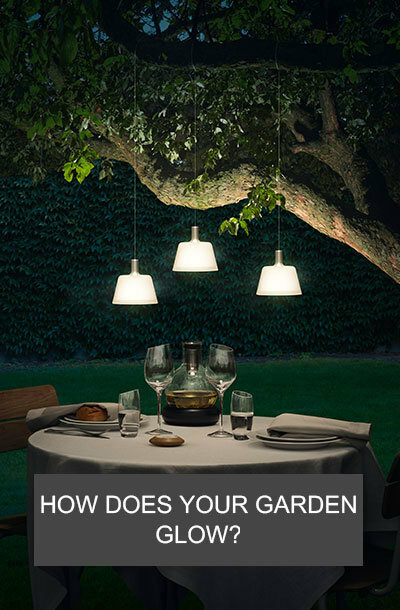 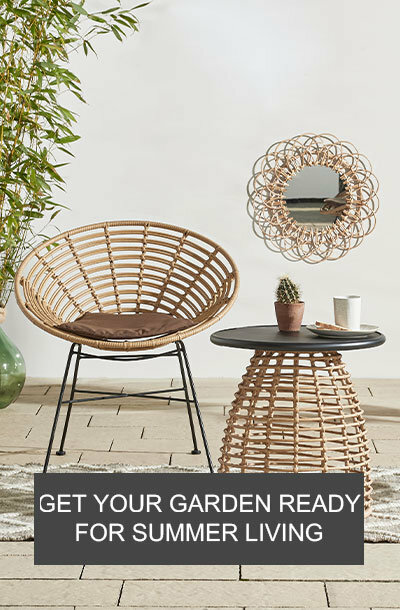 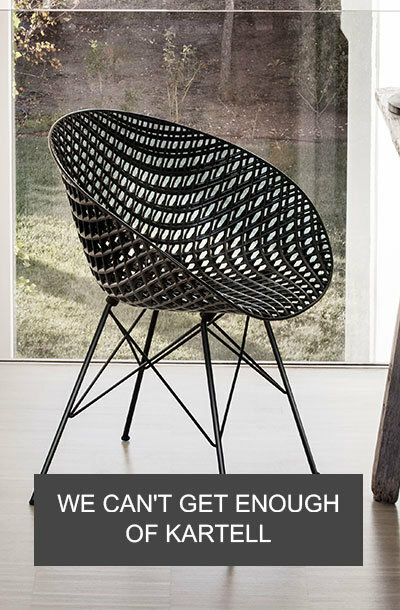 Team with more home accessories from Ferm Living to transform your interior.